曹惠玲, 阚玉祥, 薛鹏. 应用支持向量回归机探索发动机VSV调节规律[J]. 北京航空航天大学学报, 2018, 44(7): 1371-1377. CAO H L, KAN Y X, XUE P. Exploration of engine VSV regulation law using support vector regression[J]. Journal of Beijing University of Aeronautics and Astronsutics, 2018, 44(7): 1371-1377. Abstract: The engine variable stator vane (VSV) regulation law is extremely complex, and through mining quick access recorder (QAR) data, the VSV regulation law is studied. Firstly, the support vector regre-ssion (SVR) model based on particle swarm optimization (PSO) is established through the QAR data of PW4077D engine health condition to explore the regulation law of VSV. Then, the PSO-SVR model is validated by the subsequent flight data, and the verification results are compared with the traditional PSO-BP neural network model. Finally, the PSO-SVR model is applied to engine fault diagnosis. The results show that the regression prediction accuracy of the PSO-SVR model is better than that of the PSO-BP neural network model, and it can accurately reflect the VSV regulation rule. It can be used in the condition monitoring and fault dia-gnosis of engine, and can also provide reference for the design of VSV control system. 唐庆如, 孔萌. CFM56-7B发动机VSV结构损伤分析[J]. 航空维修与工程, 2011	(4): 31–33. 李世林. VSV系统对CFM56发动机喘振的影响分析[J]. 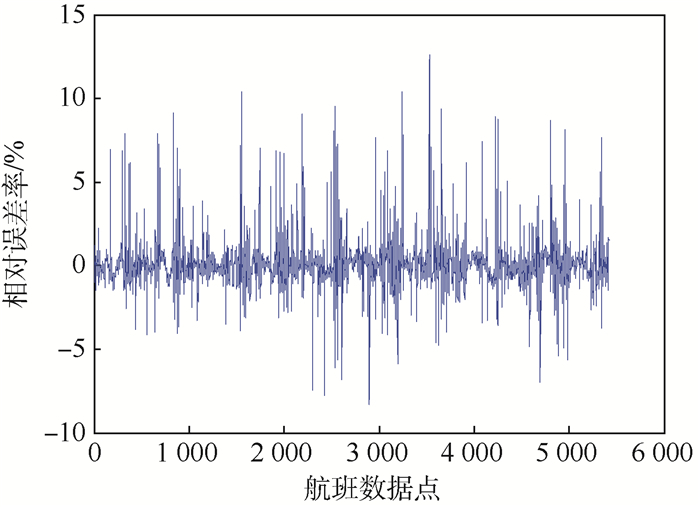 科学技术与工程, 2011, 11	(20): 4934–4936. 黄爱华. 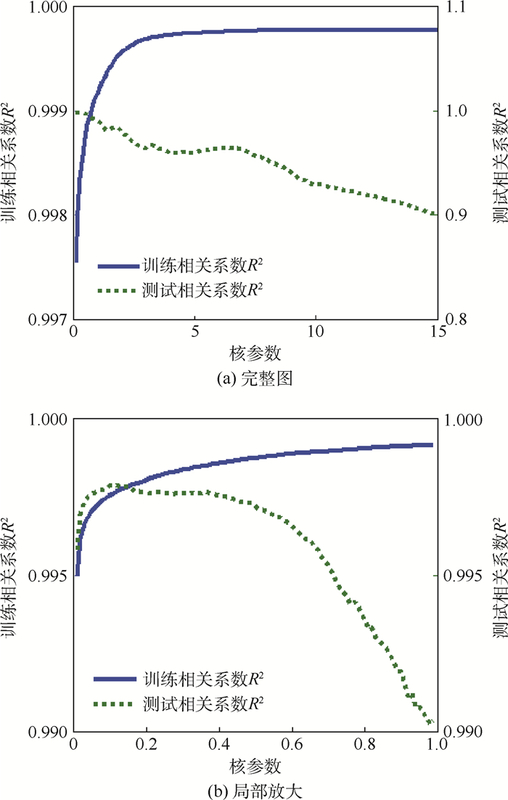 涡扇发动机可调静子叶片控制规律研究[J]. 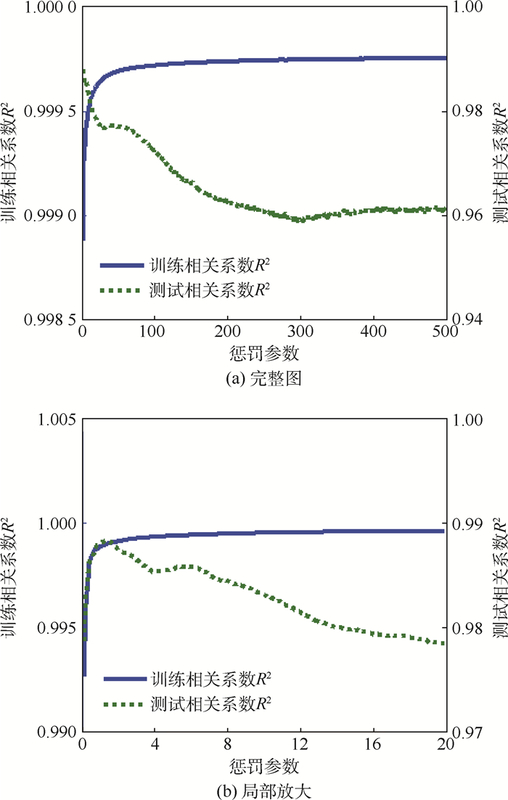 燃气涡轮试验与研究, 2017, 30	(1): 48–51. 吴秀宽, 林森. 某涡扇发动机风扇进口可调导流叶片调节规律分析[C]//第五届中国航空学会青年科技论坛文集(第5集). 北京: 北京航空航天大学出版社, 2012: 227-231. WU X K, LIN S. The analyse about the control law of turbofan'IGV[C]//Proceedings of the Fifth China Aviation Society Youth Science and Technology Forum (Fifth Episodes). Beijing: Beihang University Press, 2012: 227-231(in Chinese). 曹志鹏, 刘波, 丁伟. 静叶角度调节对组合压气机性能优化机理[J]. 北京航空航天大学学报, 2007, 33	(8): 878–881. 张健, 任铭林. 静叶角度调节对压气机性能影响的试验研究[J]. 航空动力学报, 2000, 15	(1): 27–30. 张宇飞, 么子云, 唐松林, 等. 一种基于主成分分析和支持向量机的发动机故障诊断方法[J]. 中国机械工程, 2016, 27	(24): 3307–3311. 殷锴, 钟诗胜, 那媛, 等. 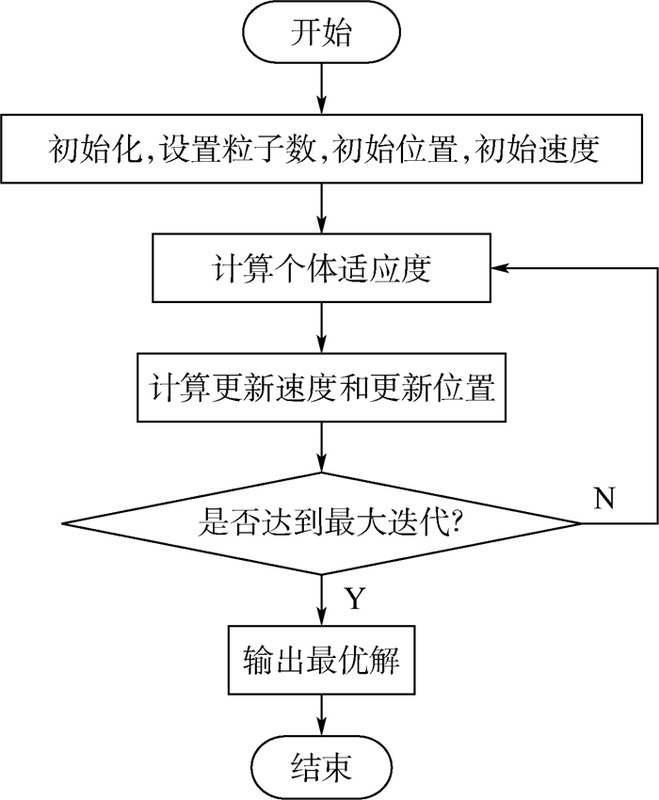 基于BP神经网络的航空发动机故障检测技术研究[J]. 航空发动机, 2017, 43	(1): 53–57. 栾圣罡. 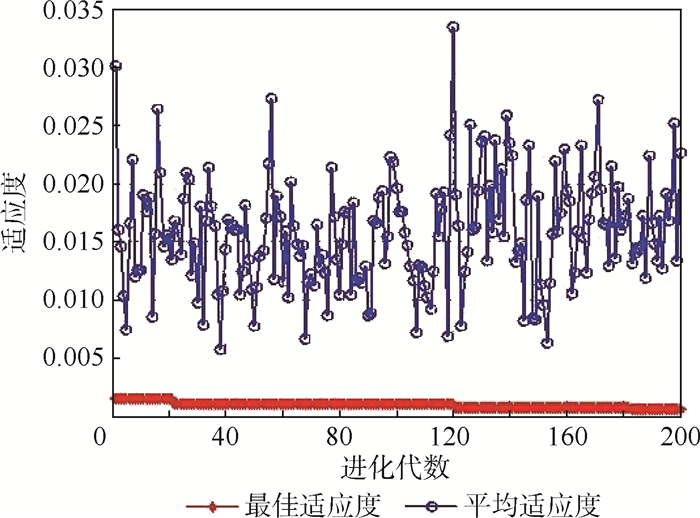 基于气路参数样本的航空发动机状态监视方法与系统研究[D]. 哈尔滨: 哈尔滨工业大学, 2008. LUAN S G. Aeroengine condition monitoring technique and system based on gas path parameter sample[D]. Harbin: Harbin Institute of Technology, 2008(in Chinese). 刘永建. 基于改进神经网络的民机发动机故障诊断与性能预测研究[D]. 南京: 南京航空航天大学, 2012. LIU Y J. Research on modified neural network for fault diagnosis and performance prediction of aeroengine[D]. Nanjing: Nanjing University of Aeronautics and Astronautics, 2012(in Chinese). 王芳. 基于支持向量机的沪深300指数回归预测[D]. 济南: 山东大学, 2015. WANG F. CSI 300 index regression prediction based on support vector machine[D]. Jinan: Shandong University, 2015(in Chinese). 史峰, 王辉, 郁磊, 等. 智能算法30个案例分析[M]. 北京: 北京航空航天大学出版社, 2011. 崔智全. 民航发动机气路参数偏差值挖掘方法及其应用研究[D]. 哈尔滨: 哈尔滨工业大学, 2013. CUI Z Q. 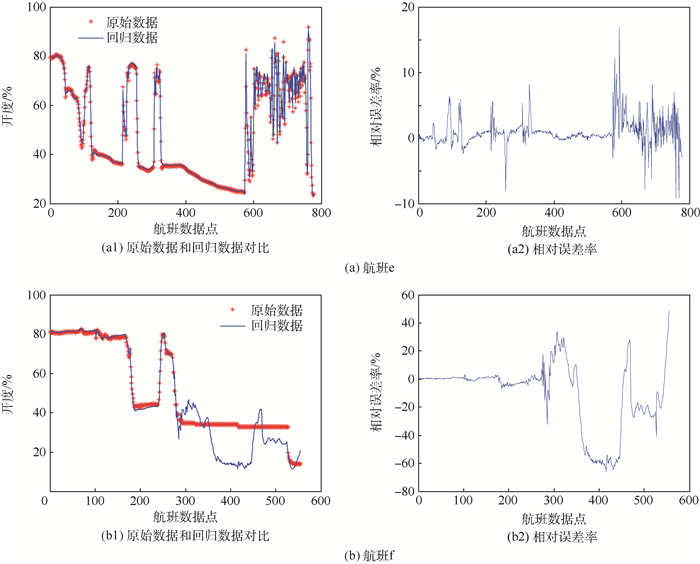 Civil aeroengine gas path parameter deviation mining method with application[D]. Harbin: Harbin Institute of Technology, 2013(in Chinese). Boeing. 777 aircraft maintenance manual[Z]. Chicago: Boeing, 2015. 彭泽琰, 刘刚. 航空燃气轮机原理[M]. 北京: 国防工业出版社, 2000. Pratt & Whitney Company. ECMⅡtraining manual[Z]. Hartford: Pratt & Whitney Company, 1994. 周百政, 曹惠玲. 基于EHM软件思路的QAR数据处理[J]. 航空维修与工程, 2010	(4): 60–62.